Over the years, we have been helping businesses, big and small, to build online presence and maximise online potential. Since 2013, we have built various websites on the Squarespace platform, including our very own website. Squarespace has a great pedigree: established in 2003, it has over 1 million users worldwide, including global brands such as Pixar, Girlboss and Airwalk. The beauty of Squarespace is its simple website platform offering designer templates, a full and easy-to-use Content Management System and on-hand customer support 24/7. Plus Squarespace makes a cost-effective option for our clients: fully hosted, they get reliable cloud infrastructure, no downtime and none of the hassle of installation and upgrading. 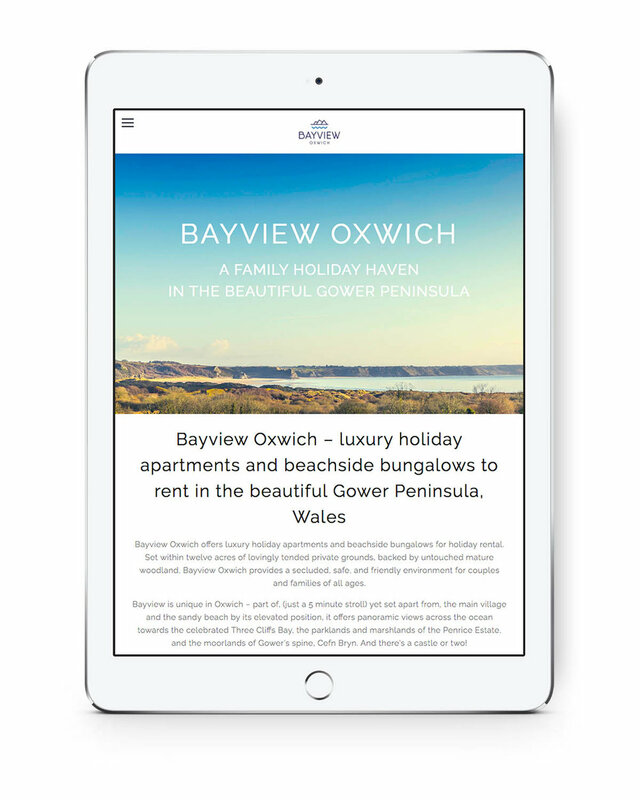 Squarespace has enabled us to enable our clients to achieve beautiful websites. It allows us the flexibility to customise the templates and push the boundaries so that each site we create is unique to our client. As active members of the global Squarespace circle, by now we know the system inside out and can use that expertise on behalf of our clients.